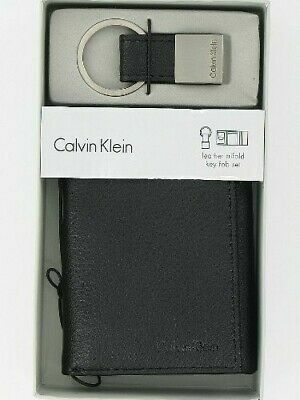 This item is selling for $25.95 on eBay. 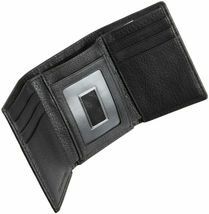 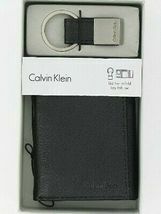 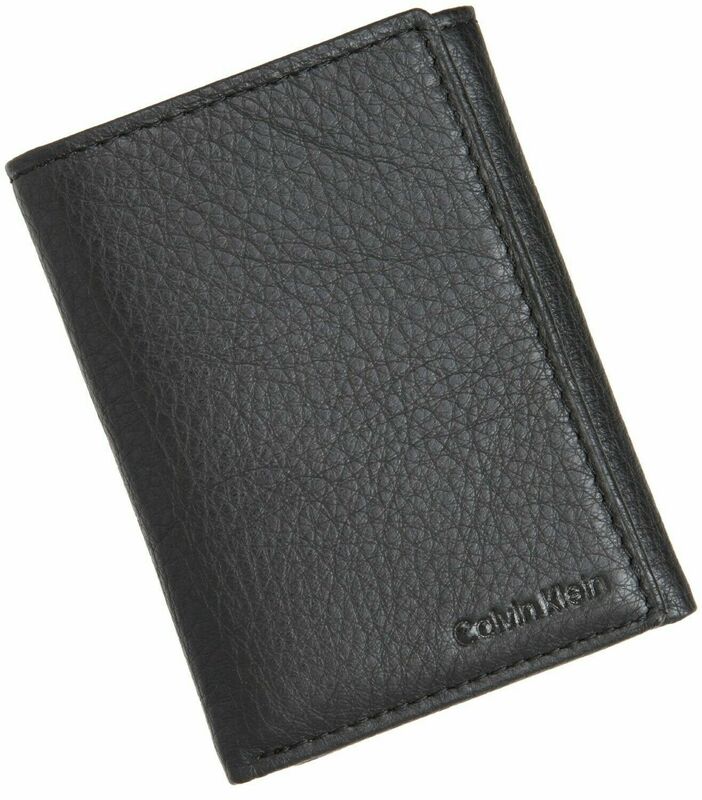 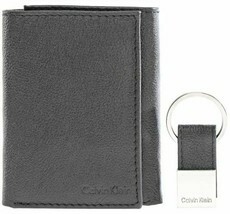 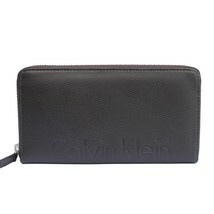 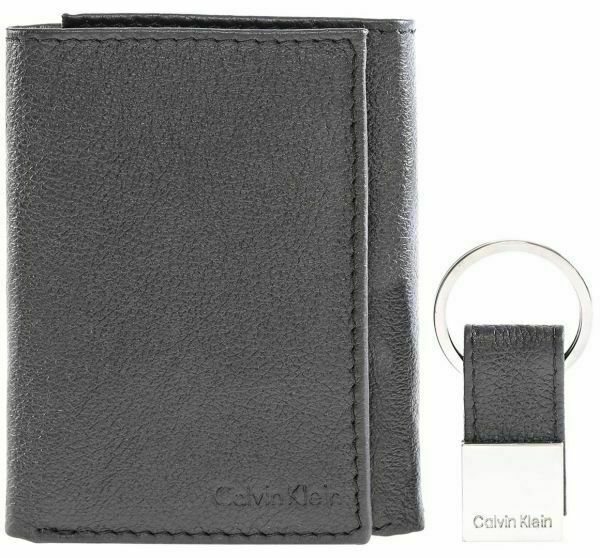 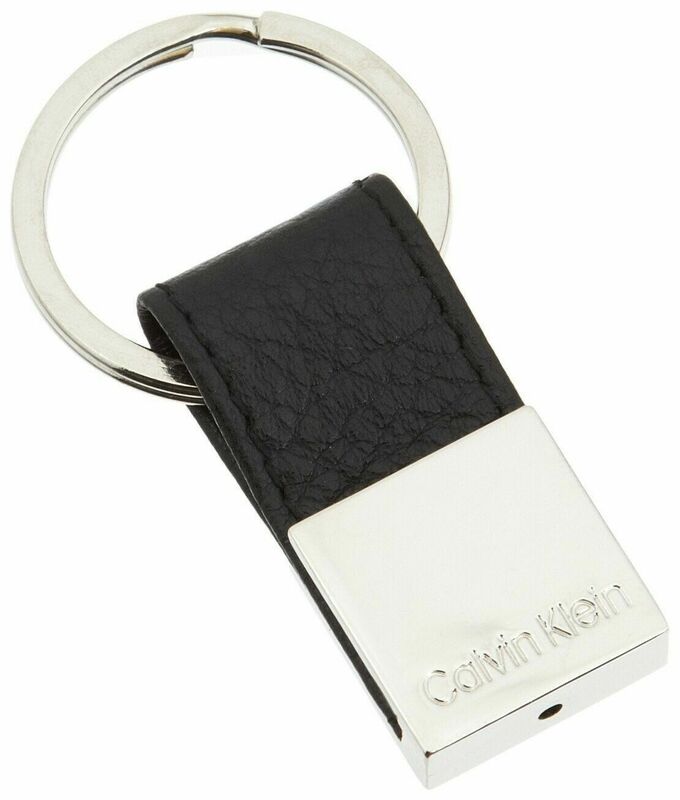 Calvin Klein matte, smooth leather trifold has multiple card holders with a center ID window and engraved Calvin Klein logo on front. 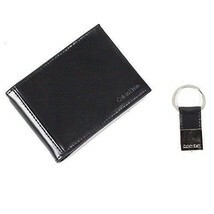 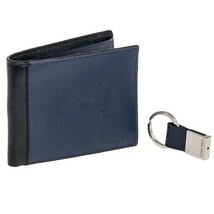 It comes with a matching keyfob and reusable valet packaging.